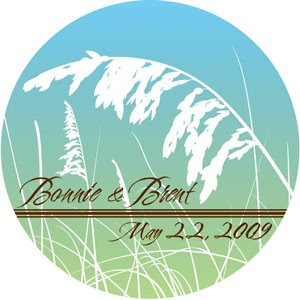 Bonnie and Brent came to us with some very specific concepts for the beach inspired wedding. They wanted something beachy, but not overly beachy. 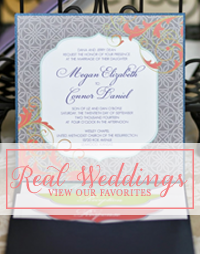 After playing around with a few concepts which included a compass to incorporate their love of travel, this couple selected this design as their favorite! Congrats to you both on your upcoming wedding! Can't wait to see photos of the big day!